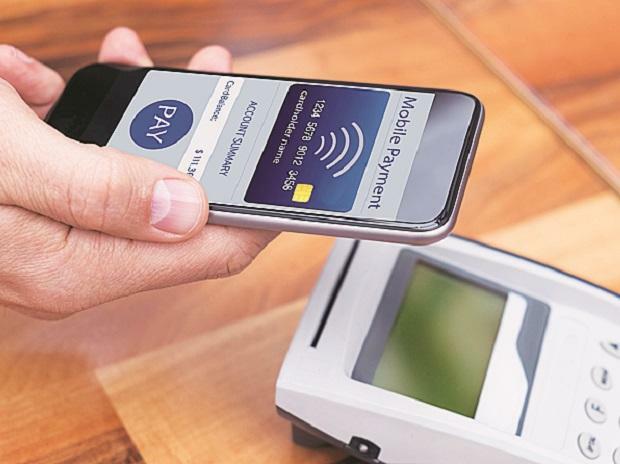 In a relief to e-wallet companies, the Reserve Bank of India Monday extended by six months the deadline for compliance with Know Your Customer (KYC) norms, for prepaid payment instrument (PPI) issuers. The earlier deadline was February 28. "Based on requests received from various stakeholders to increase the above timeline on account of difficulties in undertaking Aadhaar e-KYC and time necessary to put in place alternative systems for completing the KYC process, it has been decided to allow PPI issuers additional time of six months for completion of the KYC process," the RBI said in a statement. PPIs are instruments that facilitate purchase of goods and services, including financial services and remittance facilities, against the value stored on such instruments. E-wallet companies were caught in a bind over looming deadline as companies were apprehensive that they will not be able to meet the central bank's deadline to complete KYC of all customers by February-end. Queries sent to Paytm, MobiKwik, Flipkar PhonePe and Amazon Pay did not elicit any response.